More work. Less fuel and noise. 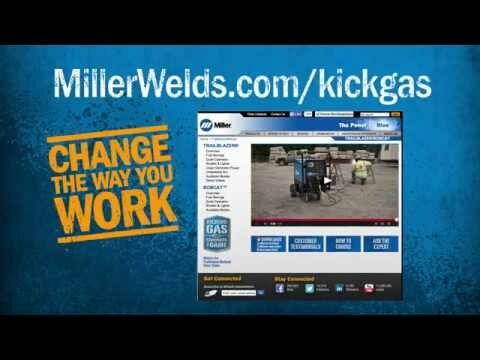 Fuel-thirsty, noisy welder/generators cut into your profits and make jobsites harder places to work. 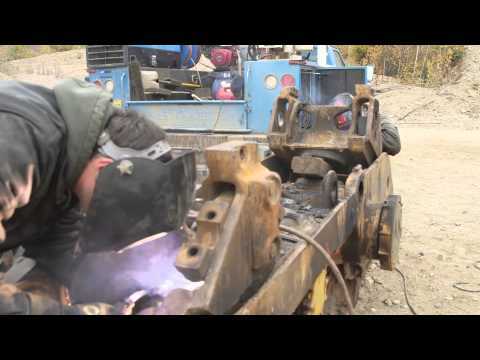 Reduce operating expenses and improve working conditions with a Trailblazer solution. Whether you need gas or diesel, you’ll get industry-leading fuel economy and reduced noise — plus legendary Miller reliability. 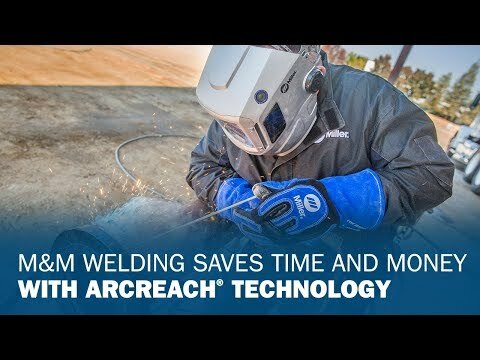 Precise arc control allows fine-tuning and lets users quickly dial in parameters to optimize weld quality and maximize productivity. Every Trailblazer model includes fuel-saving technology to save you money and keep crews working. Exclusive fuel-saving advantages include Auto-Speed™ technology and Excel™ power. 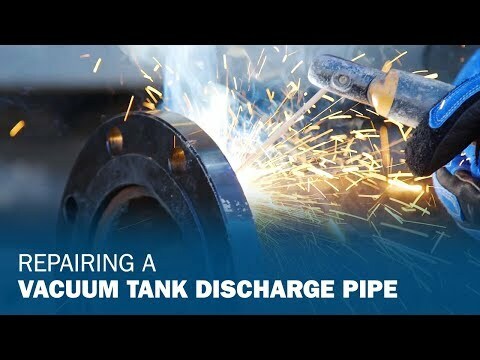 Every year, your outdated welding equipment can pose safety risks while wasting hundreds of productive work hours — and thousands of dollars in profit — by forcing welders to make numerous walks to and from their welding power sources. 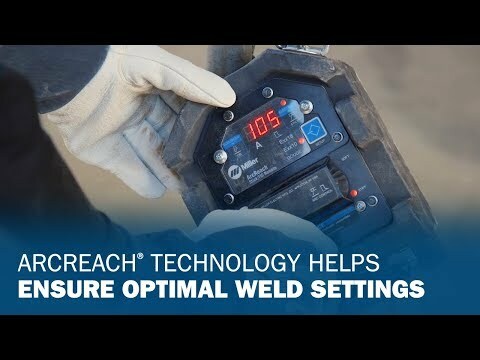 Step up to Trailblazer machines with ArcReach® technology, which allows welders to make parameter adjustments right at the weld joint. 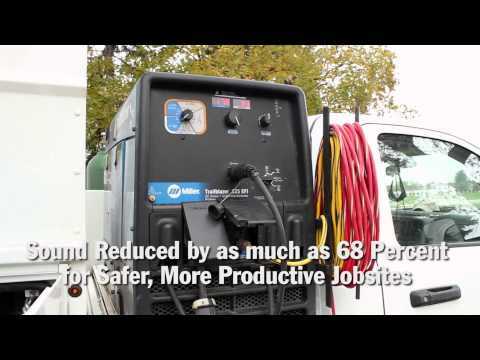 The result: safer jobsites, more arc-on time and improvements to your bottom line. 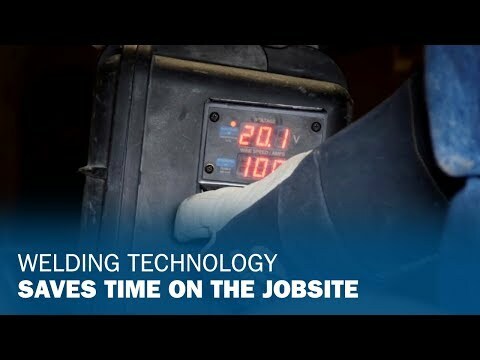 You'll also get quieter jobsites with a Trailblazer, improving safety and productivity because work crews can communicate easier. Trailblazer machines are smaller and lighter than competing models, so they can be moved easier and faster. 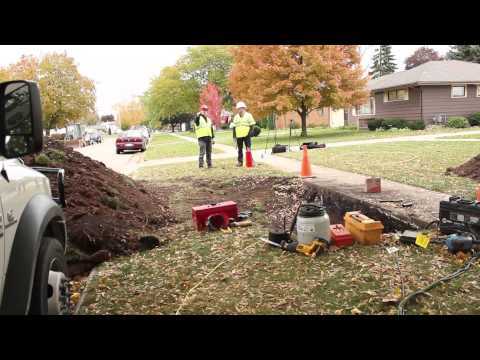 Because they take up less space, trucks can carry more equipment and gear, and your crews can be ready for anything. 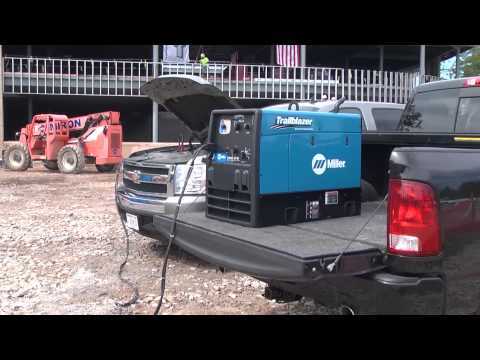 Trailblazer machines deliver 10,500 watts of clean, truly usable generator power. 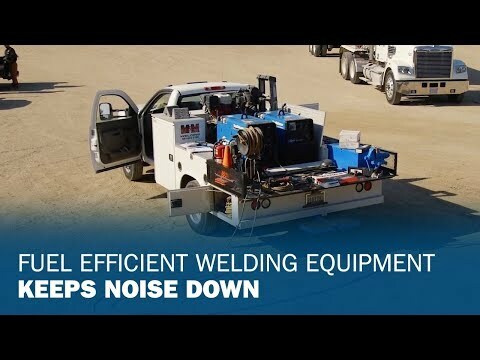 An independent welder and generator power system ensures no interaction between jobsite tools and the welding arc, while advanced generator technology virtually eliminates power spikes and other electrical imperfections — so welds are cleaner and jobsite tools can run without interruption, maximizing quality, productivity and profit. 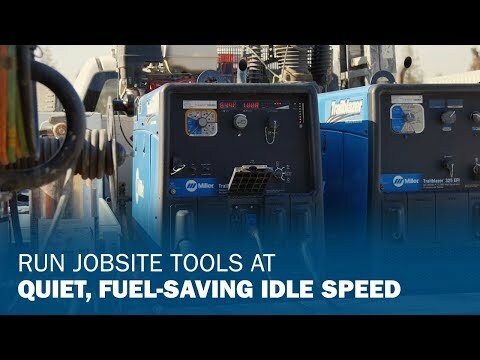 If you're considering a Trailblazer machine and wondering if gas or diesel is right for you, compare the information below and click to learn more. Trailblazer LP model also available. 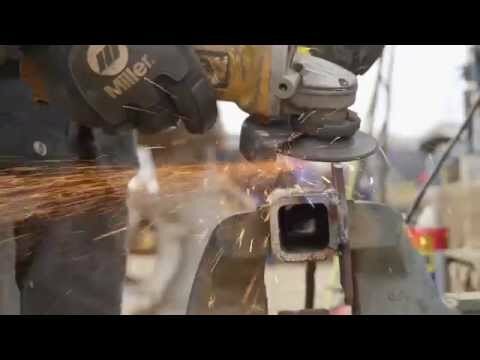 Explore Trailblazer videos to see what these powerful machines can do for you — and how they’re working hard for others.